As we go into Labor Day weekend I’ve just concluded my labors by adding two dozen new items to the Collectibles for Sale section. 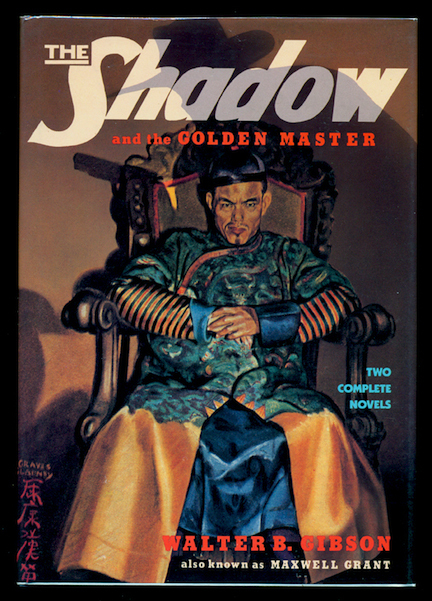 The previous update, you recall, was in July and featured several dozen vintage hardcovers. Well, practically every one of them sold, and in record time. So, with the site’s Collectible cupboard practically bare, I’ve restocked again. 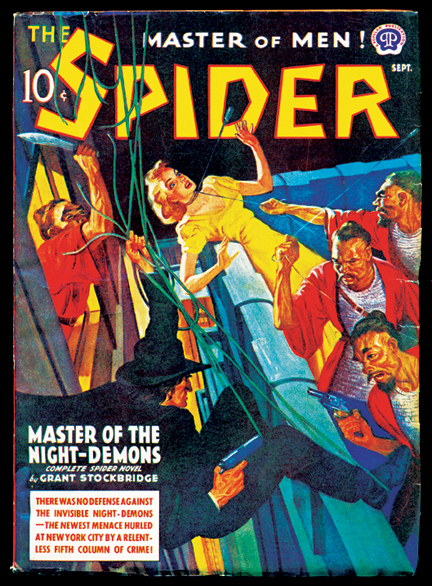 This time around the new offerings are mostly high-grade pulps, among them choice examples of such popular titles as The Spider, G-Men, Planet Stories, and Wild West Weekly. You’ll also find a practically new copy of the scarce Red Star Adventures, a short-lived hero-pulp title from the Munsey organization. And those of you who commented favorably on Blood ‘n’ Thunder‘s recent survey of Famous Fantastic Mysteries should note the many copies of that classic pulp for sale. Of course, I haven’t totally ignored vintage hardcovers. 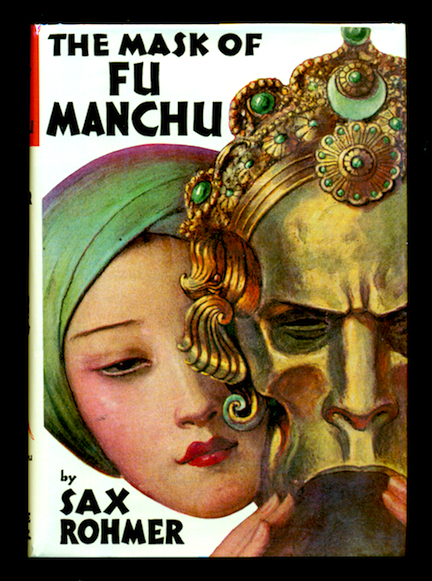 This update includes two books by Talbot Mundy, a Fu Manchu novel by Sax Rohmer, the 1984 Mysterious Press reprint volume of Shadow stories, and a sharp copy of Alan Green’s What a Body!, which won the 1949 Edgar Award for Best First Mystery. The copy I’m offering once belonged to famed crime writer Dorothy B. Hughes and is signed by her. Some great deals here, folks. Check ’em out!